I discovered this lovely fragrance 50 years ago!!! and I still love it. So fresh and "happy." And, it's still here!! YAHOO ***** PS --- now, where is the powder?????? I was so happy to find Jean Nate after bath splash. I used it many years ago and still recall the fresh scent and feeling of elegance it inspired. I look forward to receiving my shipment. 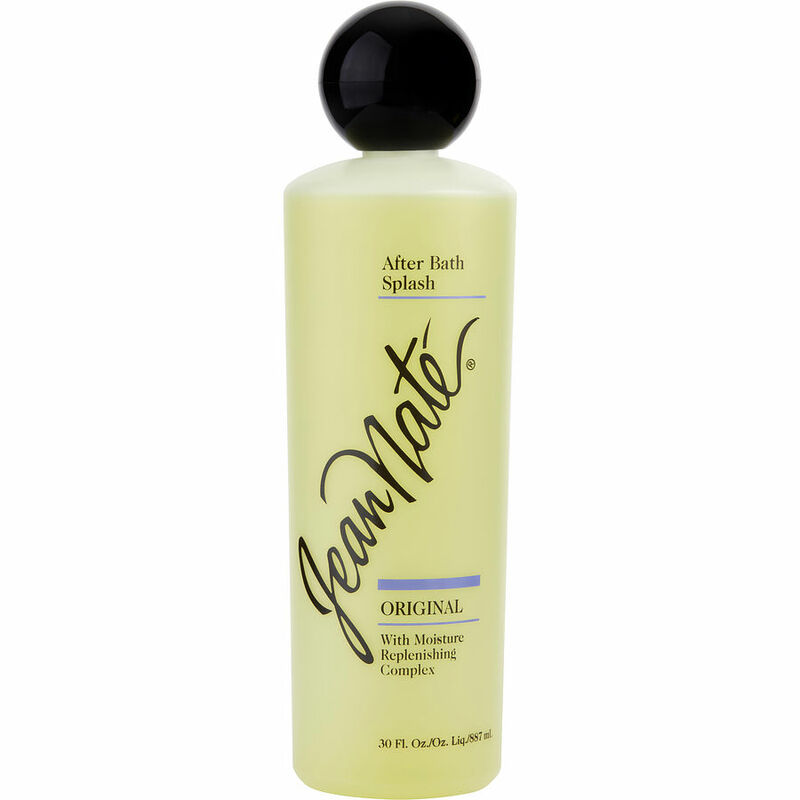 I HAVE BEEN USING JEAN NATE AFTER BATH FOR 55 YEARS. I LOVE THE SCENT. I USE IT IN MY BATH WATER. ONCE YOU START USING IT, YOU WILL NOT STOP. Jean Nate is actually my husband's favorite! I hope it's unisex because he won't wear any other fragrance! No mater the cost, no matter the designer Jean Nate is his go to fragrance, and he wears it well. I HAVE BEEN USING JEAN NATE AFTER BATH SPLASH FOR OVER 55 YEARS. I LOVE IT!!! I ALSO LOVE THE POWDER, BUT CANNOT FIND IT ANYWHERE.